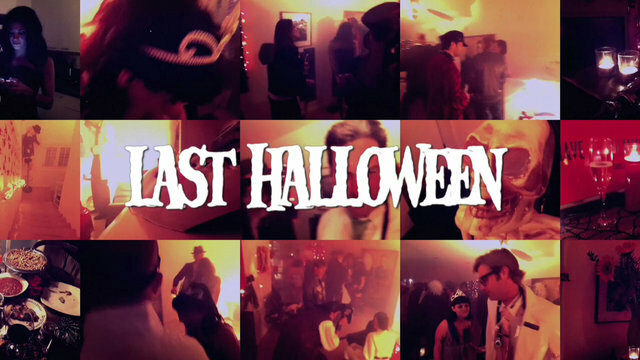 Darlings, tonight’s featured horror short, 2011’s Last Halloween: A Killer Love Story, reminds us that the course of true love never did run smooth…even on Halloween. Enjoy! how hard could it be to make a video? I guess I would need friends. Unless I do some sort of Batman action figure puppet show. Well, you’d win the prize for “most disturbing,” probably. OMG the end was so creepy and unexpected! LOL! Glad the other girl got out when she did, holy crap! It gets points for Goblin’s SUSPIRIA track at the beginning. POINTS I SAY! You have to appreciate when a director gives a little nod to the history of the craft.